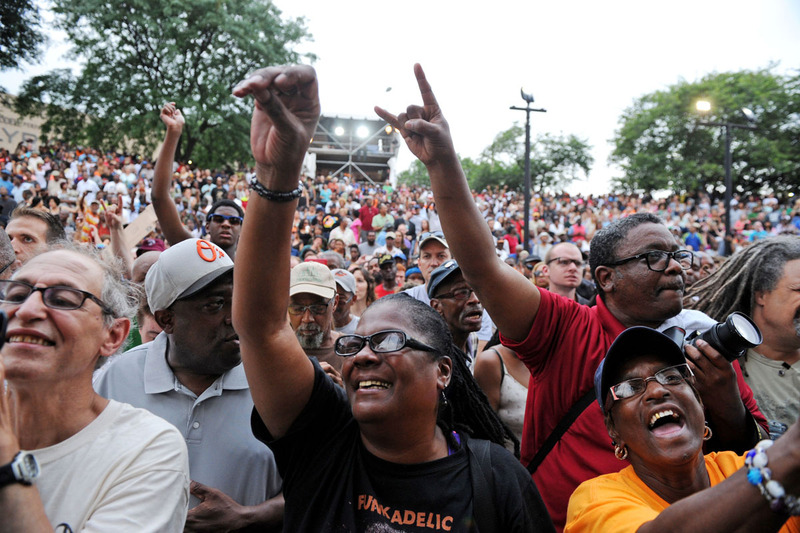 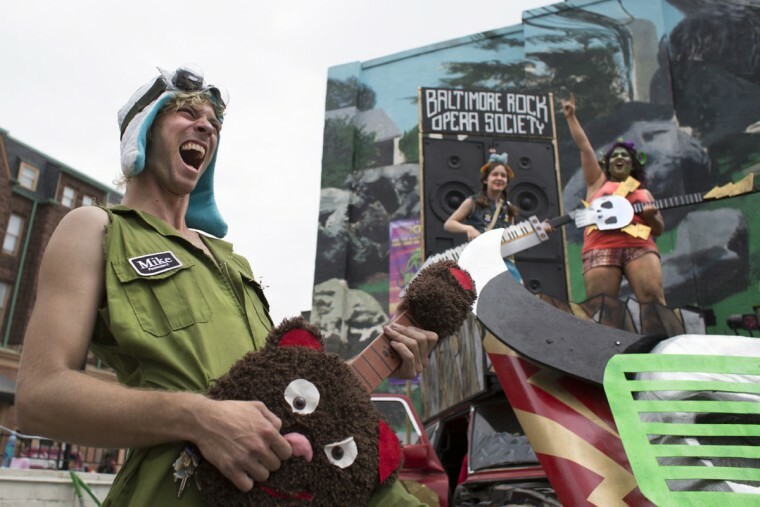 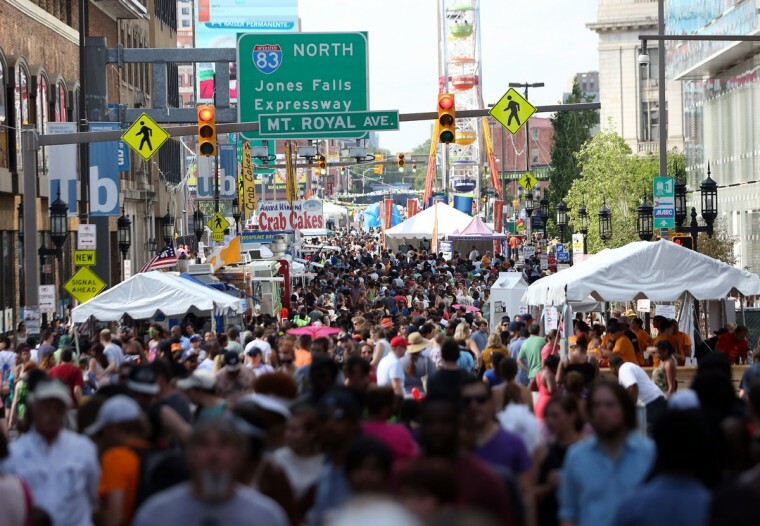 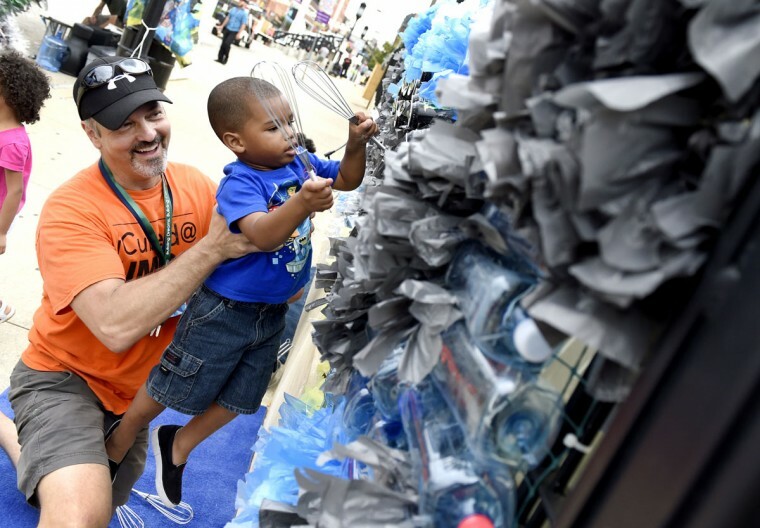 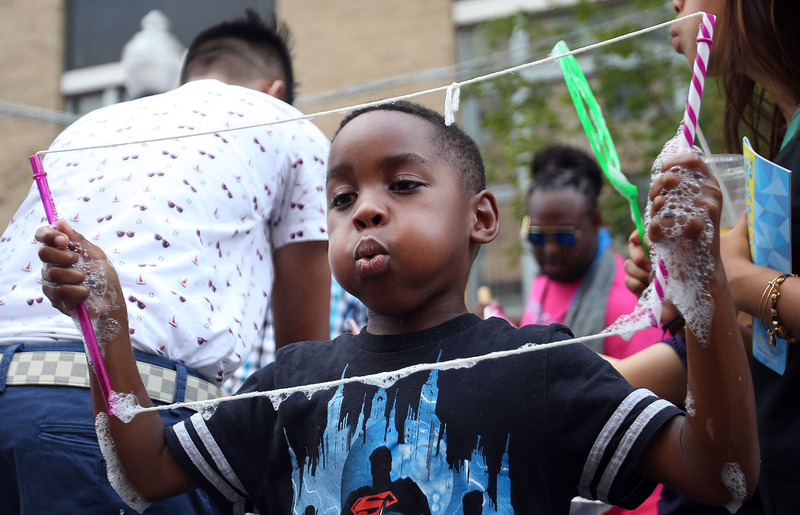 With more than 350,000 drawn to the streets of Baltimore for one weekend, Artscape is almost like Baltimore’s Mardi Gras. 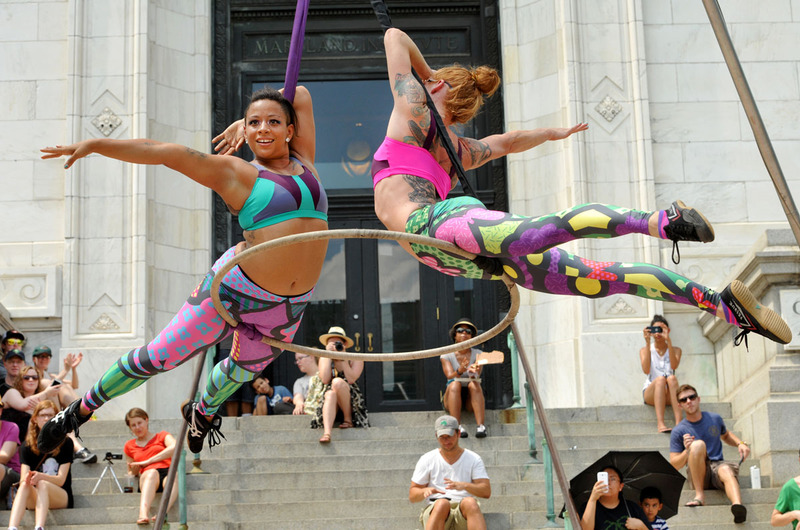 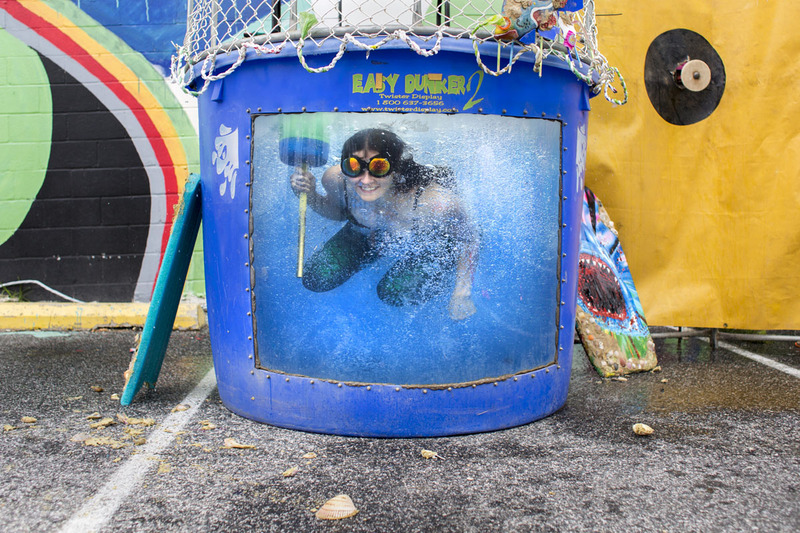 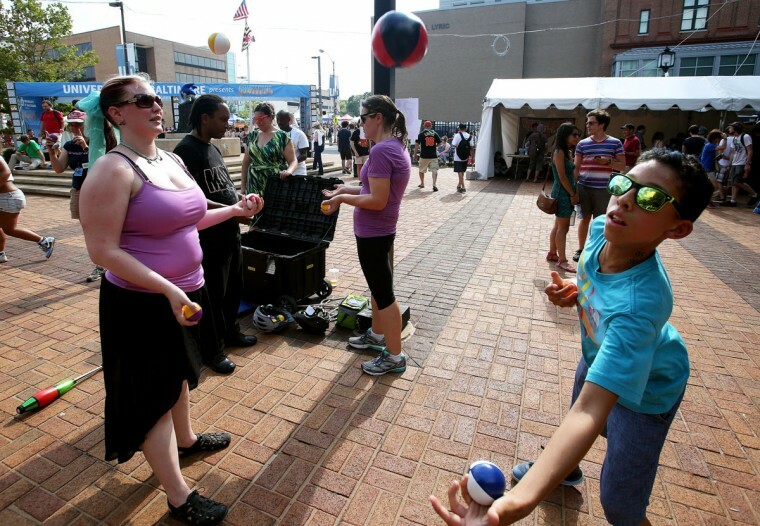 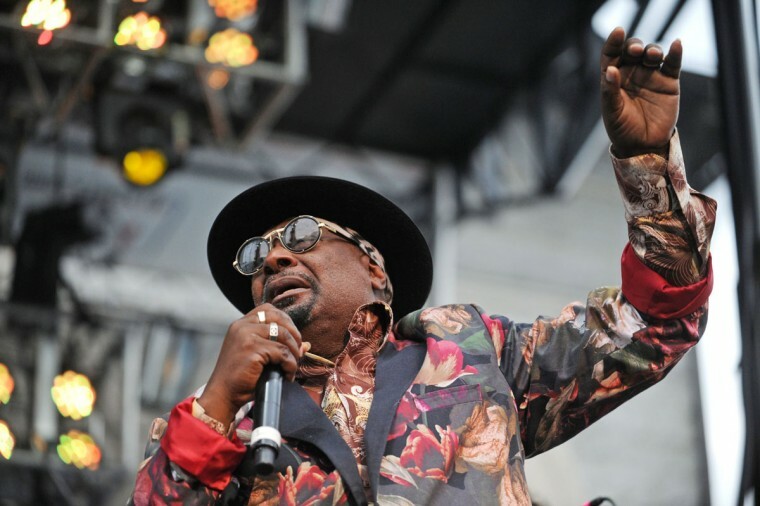 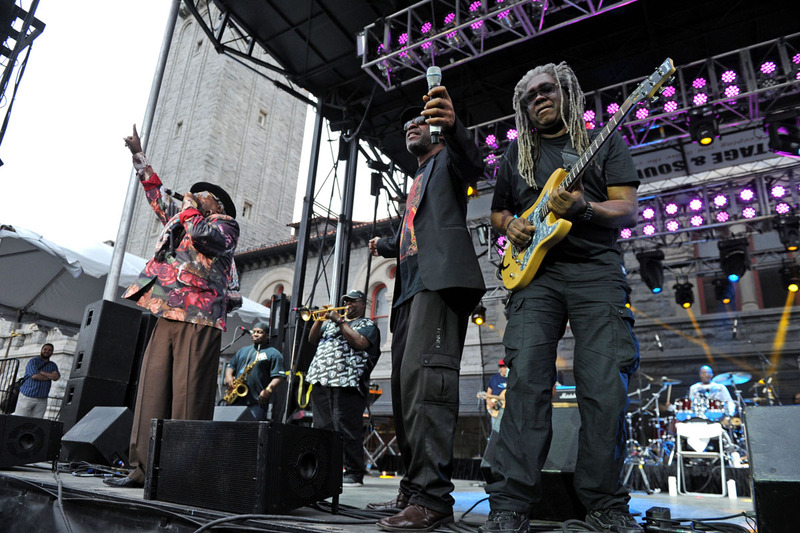 America’s largest free arts festival returned this past weekend for its 34th year for three days of concerts, with performers like Michael Franti & Spearhead, visual art exhibitions, the Artists Market and more. 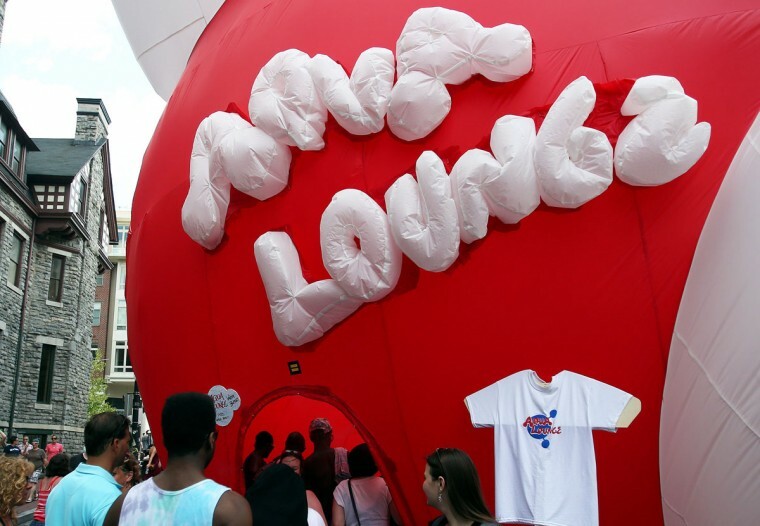 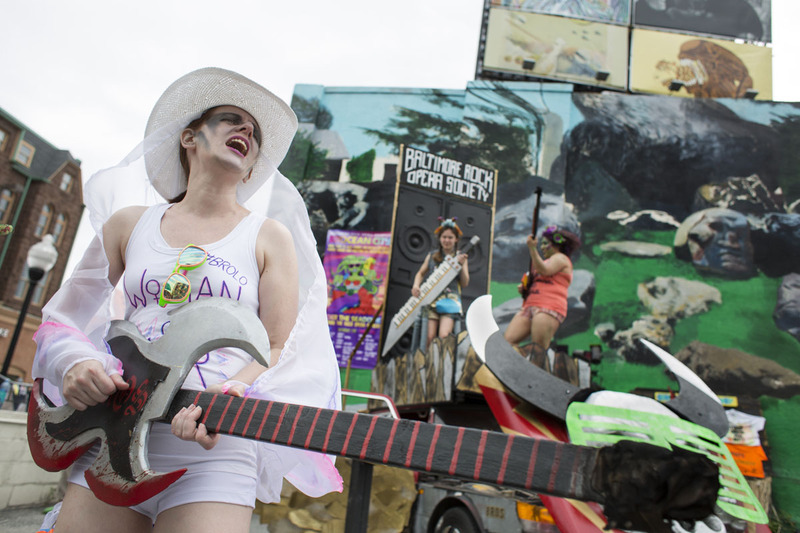 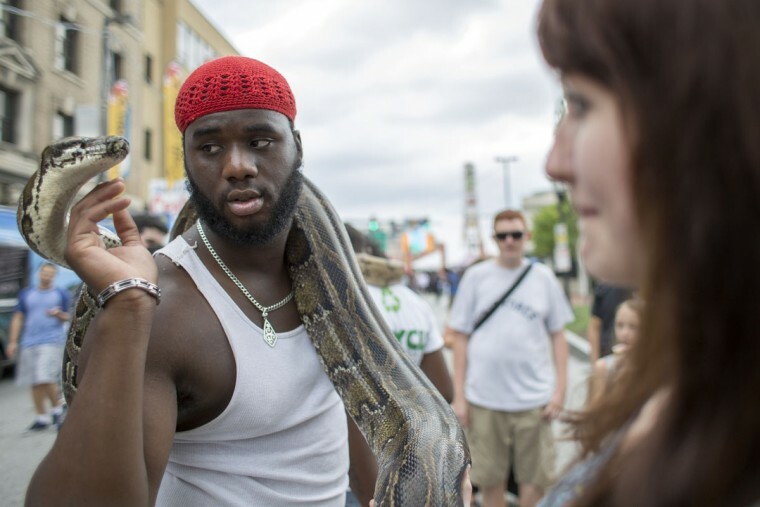 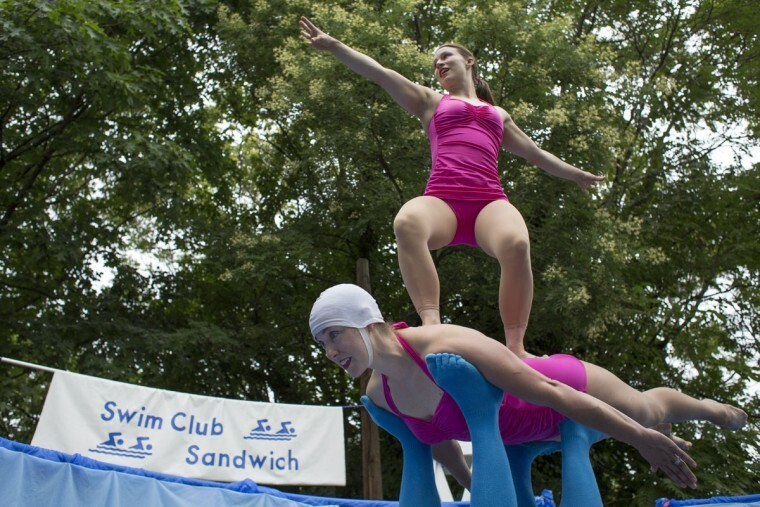 See a video of the festival below, by Sun videographer Jon Sham.